The Modern Workplace: To insure or not to insure . . . .
To insure or not to insure . . . . The Patient Protection and Affordable Care Act (“PPACA”) is now more than 3 years old and, like any 3-year-old, is beginning to assert itself in new and often clumsy ways. 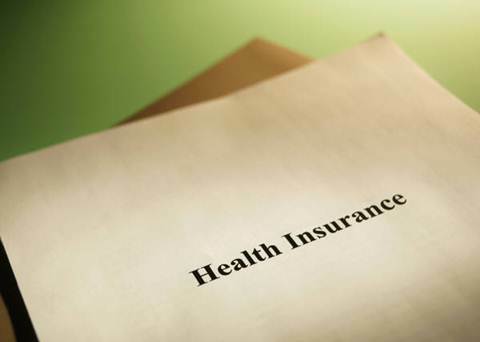 While the stated purpose of the PPACA is to broaden the pool of insured individuals, employers in many sectors are seeking ways to keep employees ineligible for health-care coverage. Institutions of higher education are the latest employers in the news for seeking ways to avoid having their adjunct faculty covered by health insurance. A recent article in The Chronicle of Higher Education highlights the plight of universities and their adjunct faculty. Many colleges, like other employers, are now seeking to limit the number of hours their faculty members work. Starting in January 2014, employees of large companies who work more than 30 hours a week must receive health benefits from their employers. Penalties up to $2,000 per employee are possible for an employer’s violation of this provision. In the proposed rules announced this past January, the Internal Revenue Service explained that institutions of higher education should “use a reasonable method for crediting hours of service,” which should include both classroom time and preparation time. To keep adjunct faculty’s hours below 30 hours and to avoid the expense of providing healthcare to adjuncts, colleges are adopting a variety of solutions. Some are reducing the workload limit for part-time adjuncts, dropping credit hours or courses they can teach in order to be reliably under 30 hours a week. Others are setting strict ratios for teaching to preparation time (for example, 1 to 2). Some institutions are simply making good faith estimates of the number of hours they reason it should take adjuncts to do their jobs. Most colleges, and large employers across the country, are at the very least requiring their part-time employees to log their hours for review by human resources departments. This creates new timekeeping duties for administrators, and with their hours being carefully scrutinized, part-time employees may feel that they are faced with a dilemma – lie about the number of hours they work or face potential termination or nonrenewal of their contract. For institutions of higher learning, this is yet another new legal issue in an already highly regulated field. For all large employers, this is an uncertain time of attempting to figure out how to adequately staff workplace needs without incurring unmanageable costs.